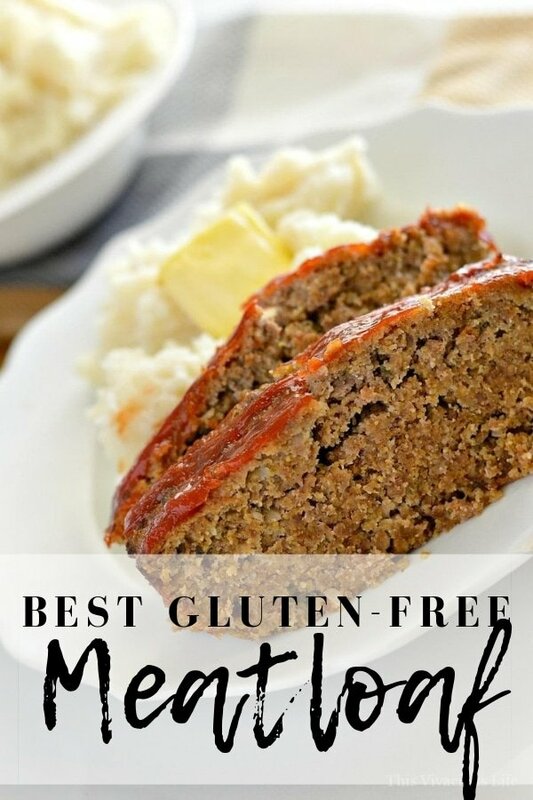 This is the BEST gluten-free meatloaf around! 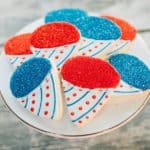 It is so simple to prepare and the whole family will love it. 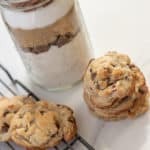 It is a classic recipe that will be great to pass down for generations. 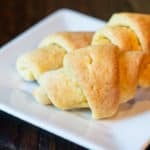 *Thanks to Bakery on Main for sponsoring this post. I was provided with monetary and product compensation. All opinions are my own. I love this BEST gluten-free meatloaf recipe because it is a quick and easy dinner that is also delicious. Plus, it is perfectly moist and not dry at all. I’ve always really enjoyed meatloaf since I was little girl. However, my mom didn’t like it so it wasn’t a meal we got often. 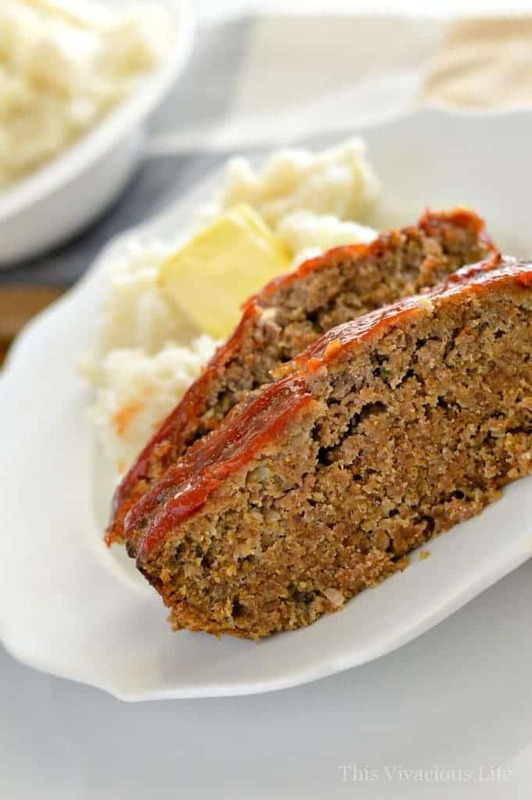 I’m not complaining though she’s made tons of other meals that we all loved like fluffy gluten-free biscuits that just happen to go great with this meatloaf too! I knew though that one day, I would include meatloaf in the dinners I made, even if it was only a couple times a year. 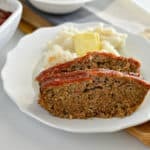 What can I substitute for bread in meatloaf? You can certainly use gluten-free bread or gluten-free breadcrumbs/crushed crackers in this meatloaf. However, the wholesome aspect of this meatloaf comes from Bakery on Main’s Organic Creamy Hot Breakfast. I chose to use the quinoa multgrain variety but they also have an amaranth multigrain. It is non-GMO project verified and kosher as well as full of lots of whole grains like brown rice, flax and the ancient grain quinoa. It’s also an excellent source of ALA and fiber. I love that it’s pretty smooth making for a very nice texture in our meatloaf. 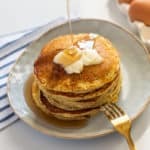 You could also put gluten-free oatmeal in a food processor or blender and use that instead of this creamy hot breakfast. Oatmeal really works great in place of breadcrumbs. We use them in our oaty chicken nuggets as well and they are a huge hit! Yep, that’s it! It really is so simple that the kids can even help make it all. Optional: you can add on a layer of ketchup the last 15 minutes of baking for a nice broiled layer that screams classic meatloaf. 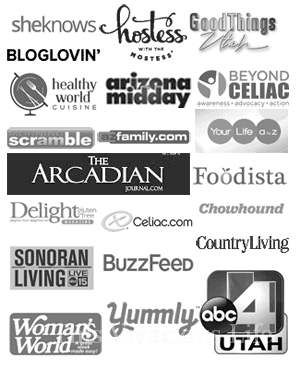 What mix-ins do you recommend for gluten-free meatloaf? There are so many varieties of meatloaf out there now including bacon wrapped and spiced. 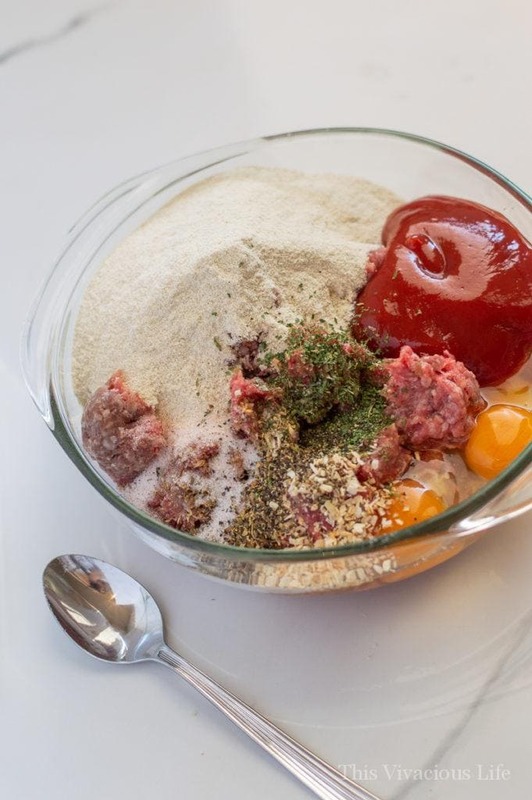 I like the classic homemade flavor of this best gluten-free meatloaf though. It is loaded with delicious herbs like parsley, oregano and basil. I also love using dried onion because it lends great flavor without having to chop those darn onions. To me, ketchup and Worcestershire sauce are meant to be in meatloaf. A nice broiled layer of ketchup on top is another key for me in the tastiest meatloaf. 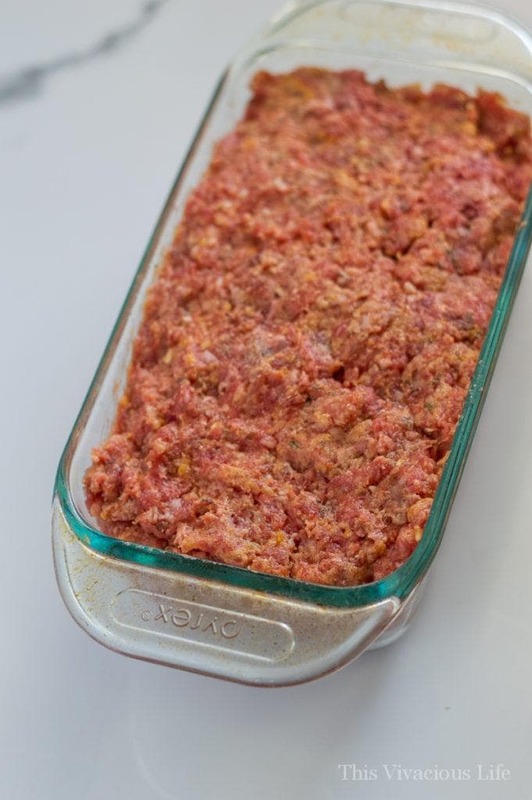 Can you make meatloaf with ground turkey instead of ground beef? This recipe works great with ground turkey or ground beef. Really it comes down to a personal preference. 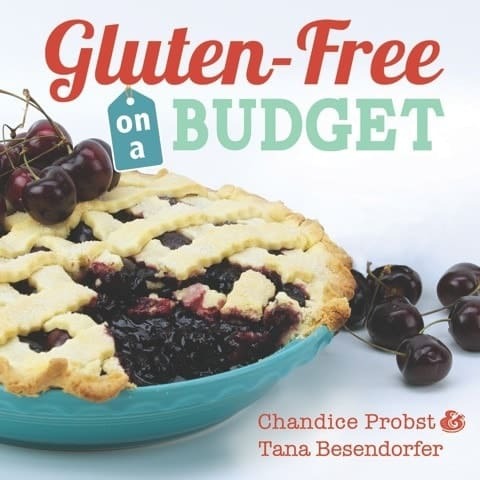 My friend Brianna at Flippin Delicious also has a great gluten-free turkey meatloaf recipe! Serve it up with piping hot mashed potatoes topped with a pad of real butter and our gluten-free green bean casserole and you have a homestyle meal that everyone will love! And if you are looking for a good ground beef recipe other than meatloaf, these homemade sloppy joes from A Mindful Mom are great! 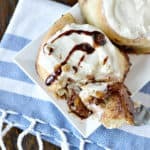 Does this freeze well and how do you store leftovers? 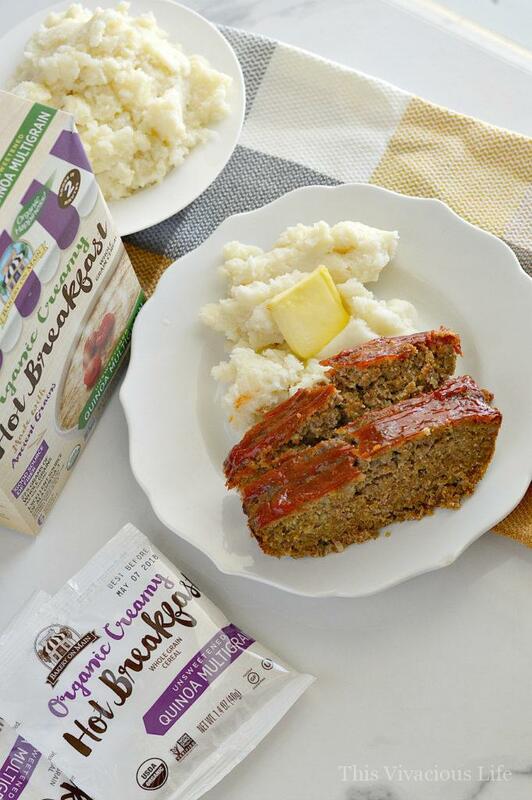 This meatloaf freezes fantastic! Just wrap it up in aluminum foil then place it in a freezer bag. 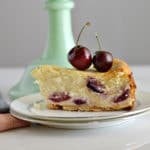 You can pull slices out as needed and microwave the for 2-3 minutes. Leftovers can be stored in the refrigerator for 3-4 days in an airtight container. 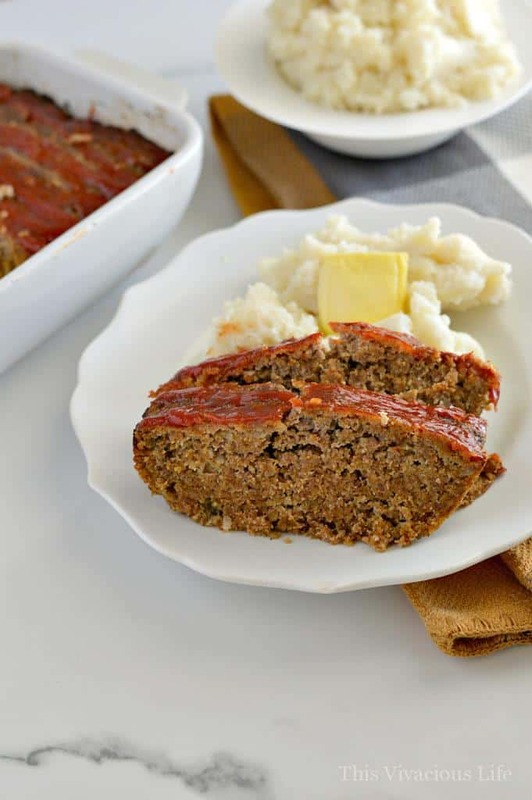 This is the best gluten-free meatloaf out there and it can be made in a snap. 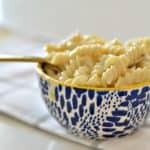 This is a great dinner that can be made in two simple steps! You can certainly use gluten-free bread or gluten-free breadcrumbs/crushed crackers in this meatloaf. However, the wholesome aspect of this meatloaf comes from Bakery on Main’s Organic Creamy Hot Breakfast. 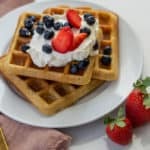 You could also put gluten-free oatmeal in a food processor or blender and use that instead of this creamy hot breakfast. Oatmeal really works great in place of breadcrumbs. We use them in our oaty chicken nuggets as well and they are a huge hit! For mix-ins I recommend delicious herbs like parsley, oregano and basil. I also love using dried onion because it lends great flavor without having to chop those darn onions. This recipe works great with ground turkey or ground beef. Really it comes down to a personal preference. 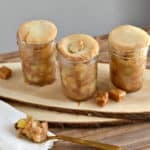 Update Notes: This post was originally published November 17, 2017, but was republished with new step by step instructions and photos, tips, and FAQs in March 2019.